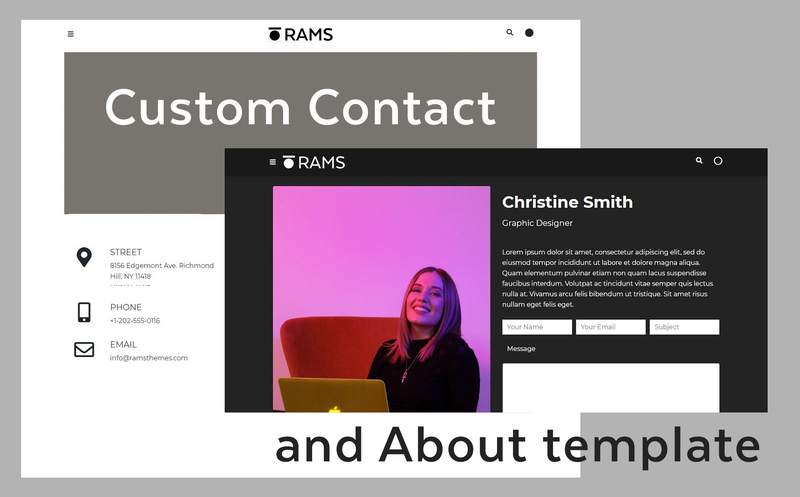 RAMS is a minimalistic, app-styled, rational and functional WordPress theme based on Bootstrap 4 and the power of Advanced Custom Fields (ACF) Pro. 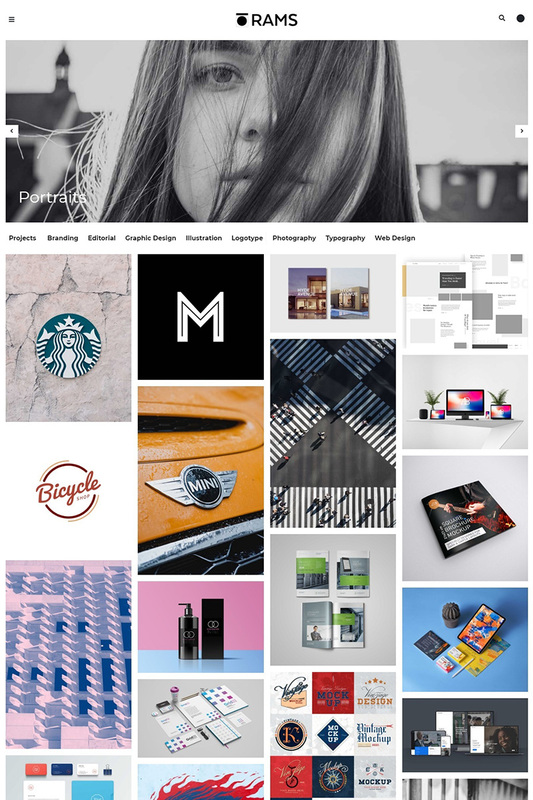 It features a Layout configurator for home and posts, allow to choose which elements are displayed in certain order, like the titles, sidebar, featured images or videos, and three types of galleries easily configurable. 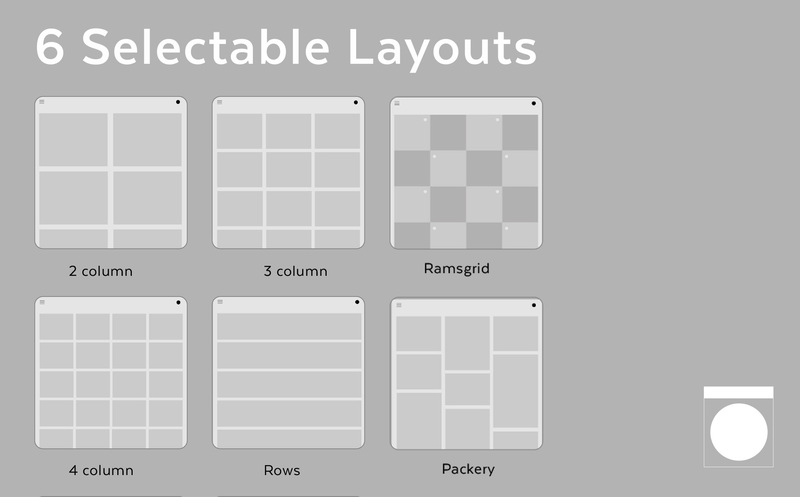 Home is selectable with 6 layout styles, allow to choose the default "ramsgrid", column grid, row grid and Masonry style, with Packery, Isotope filtering and Infinite Scroll integrated. Other customize options like custom colors for text, buttons or backgrounds, spacing, and much more, also are included. All options are configurable in one control panel based on "switching" logic, an innovation made with RAMSTHEMES that brings the user a very easy and friendly interface. 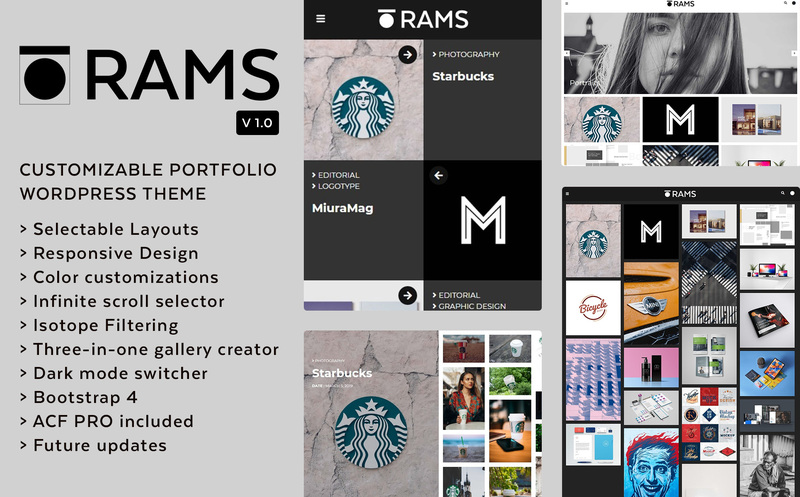 Ideal for personal portfolios for artists (photographers, designers, painters, gallery owners) and personal pages. 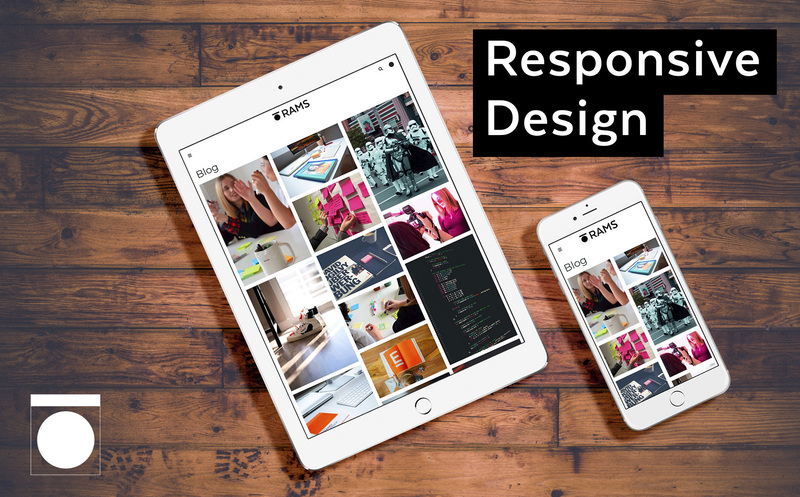 Minimalistic, functional, and responsive design inspired by Dieter Rams and his decalogue. No Visual Composers. No Page Builders. No heavyweight plugins. Only the simplicity and lightweight of custom fields, logical thinking, manual coding, and Good Design.